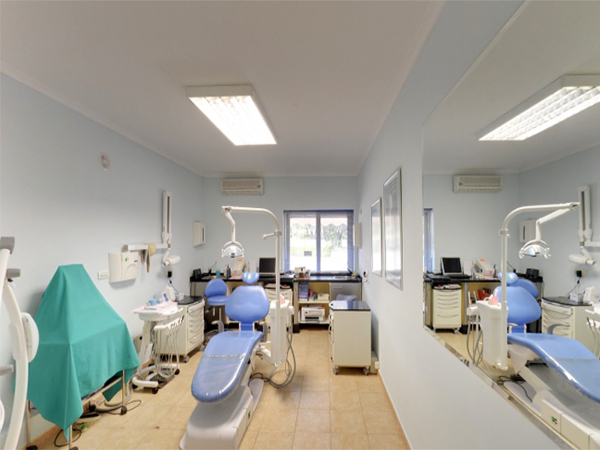 Brilliant Dental clinic is situated in the grounds of the San Roque Golf Club in the Sotogrande International School halls of residence. It is a modern office with elegant interior design creating a feeling of peace in a relaxed atmosphere. Plenty of onsite parking available. A concierge service is available to book hotels, transfers, golf and restaurants. 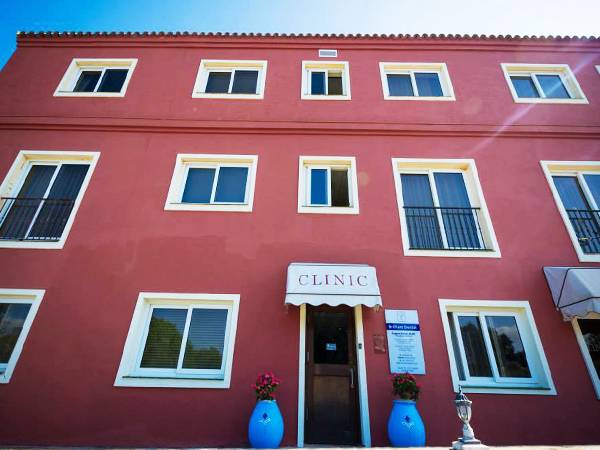 A beautiful clinic set beside the famous San Roque golf course in the Cadiz province of Spain, on the Costa Del Sol. The golf course has a resort hotel which is within walking distance of the clinic. Airport transfers from Malaga 1 hour, and Gibraltar 20 minutes are included in the treatment fee. Hotel can also be reserved at preferential rates. Dr. Marais the principal dentist is currently President of the British Academy of Dental Implantology, has 22 years of experience in doing implant dentistry and teaching, and has a practice in London which he visits weekly. This ensures continuity and care for patients who need post operative care or if complications arise. He has an associate dentist, Dr Emma Johnson and 2 hygienists to assist him in the oral maintenance program. 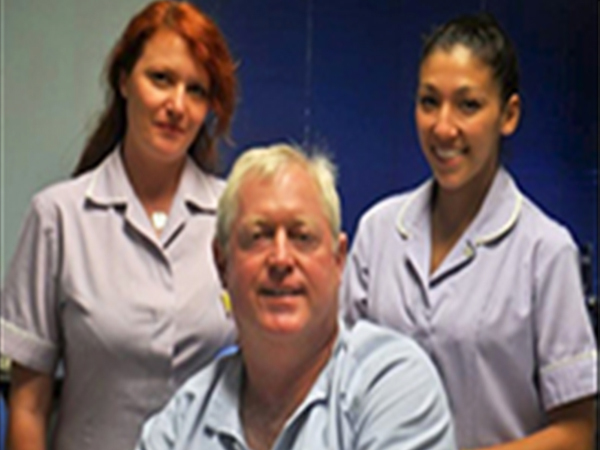 Brilliant dental clinic offer a one-stop facility where all aspects of treatment can be obtained. 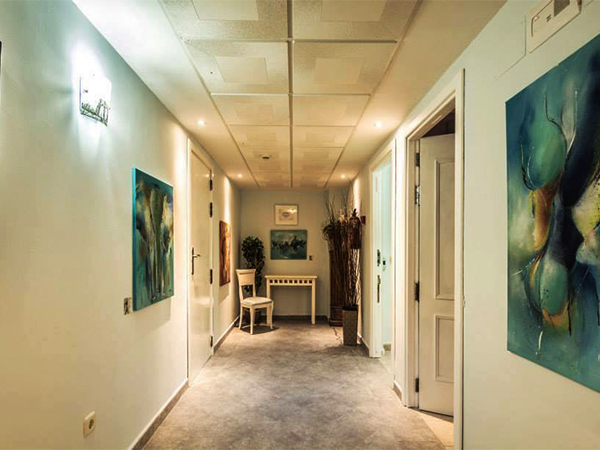 Has 2 luxury surgeries with a spacious well furnished reception area, where patients can relax. The ultimate 1 day teeth replacement system, ARTON SYSTEMS, which is one of the most predictable and secure implant prosthetic systems available currently, and very economical where the basic ARTON 4 system starts at 7,500€ for a full arch replacement. also includes facial aesthetics using Botox and fillers like Restylane. 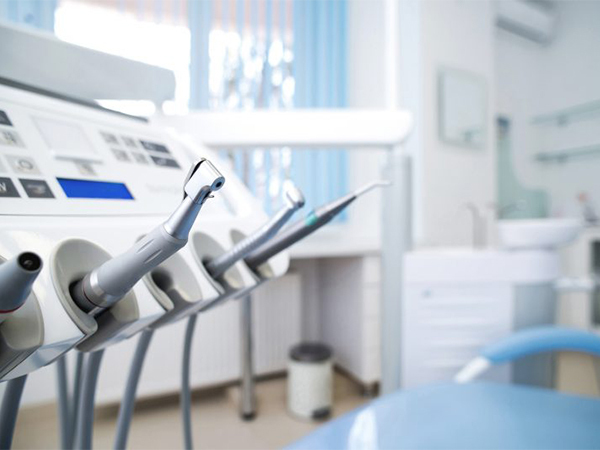 We know that anxiety is a huge factor when visiting the dentist, especially for the first time and extreme care and attention is devoted to making your visit a pleasant and relaxed one, as far as is possible. 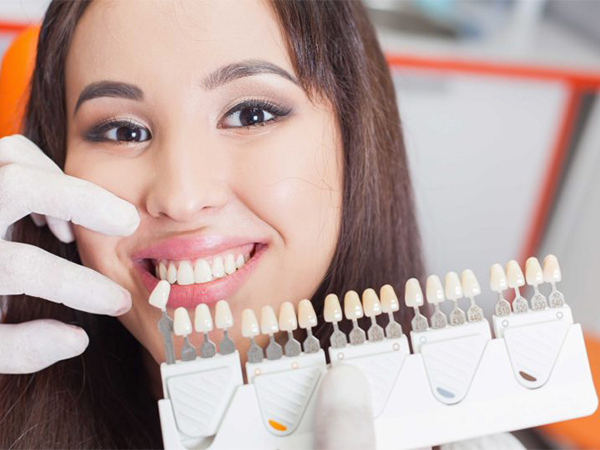 With all our skills, knowledge and materials we are confident that we can solve any dental issue. All our patients are treated like first class passengers and our whole team tries to make the patient voyage as pleasant as possible.